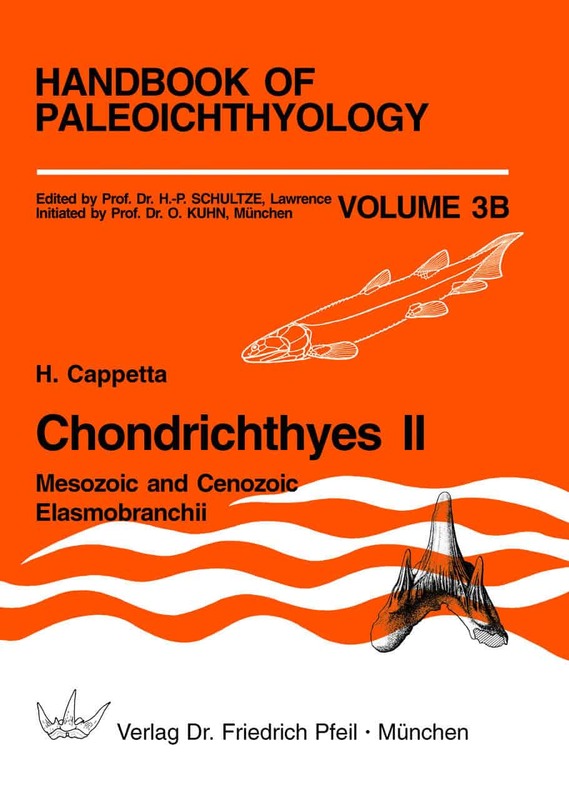 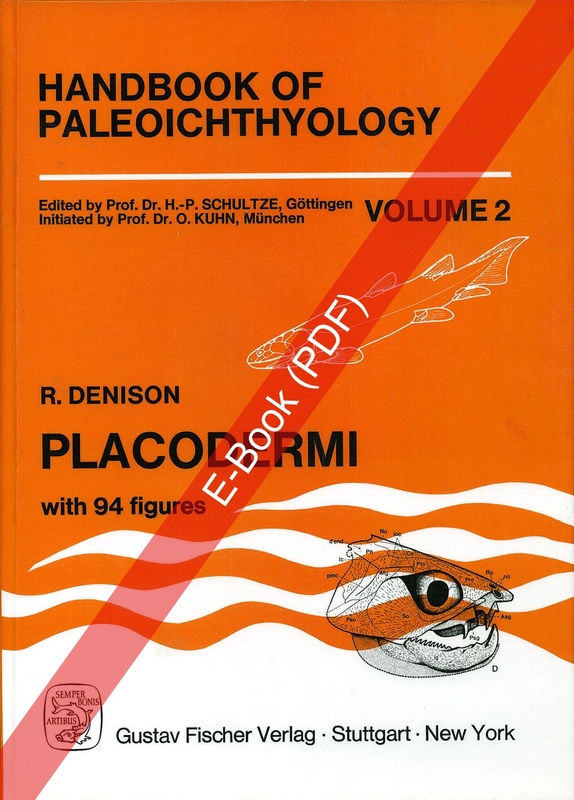 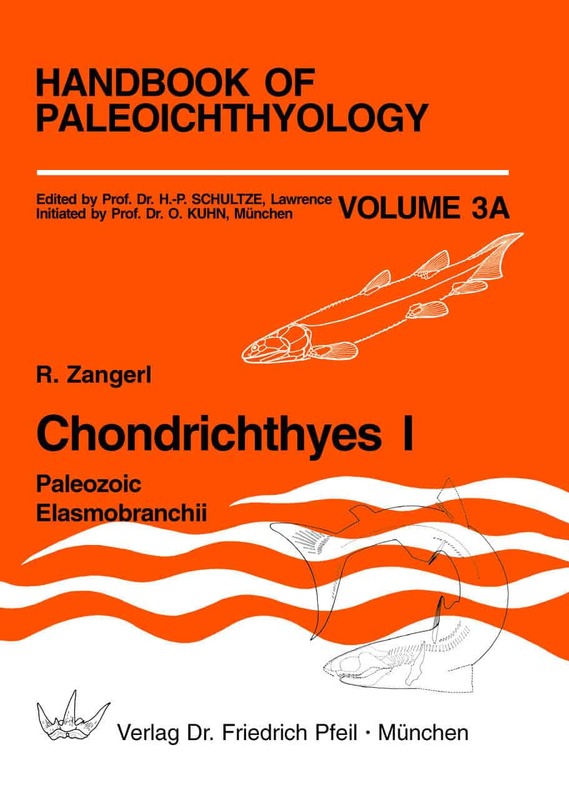 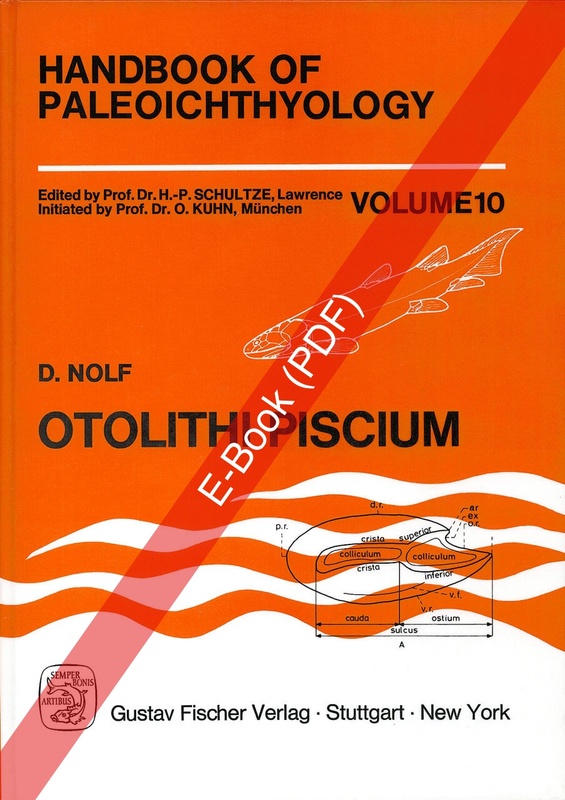 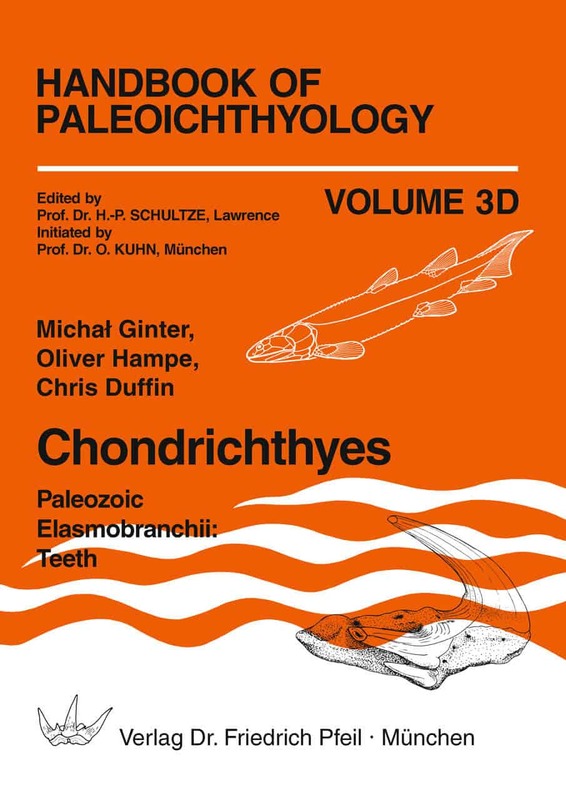 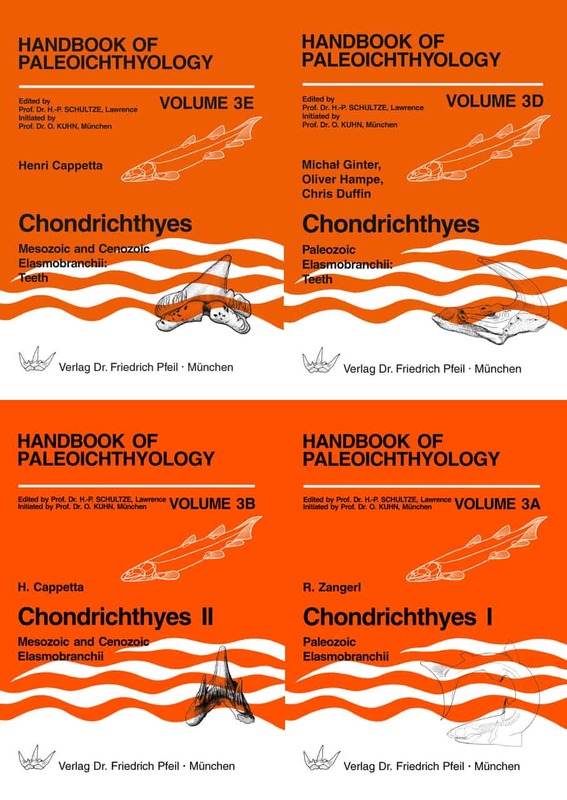 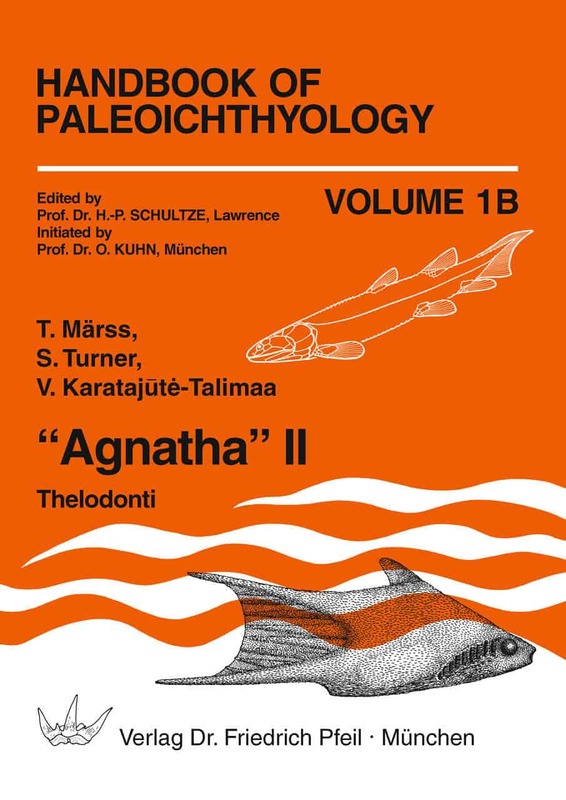 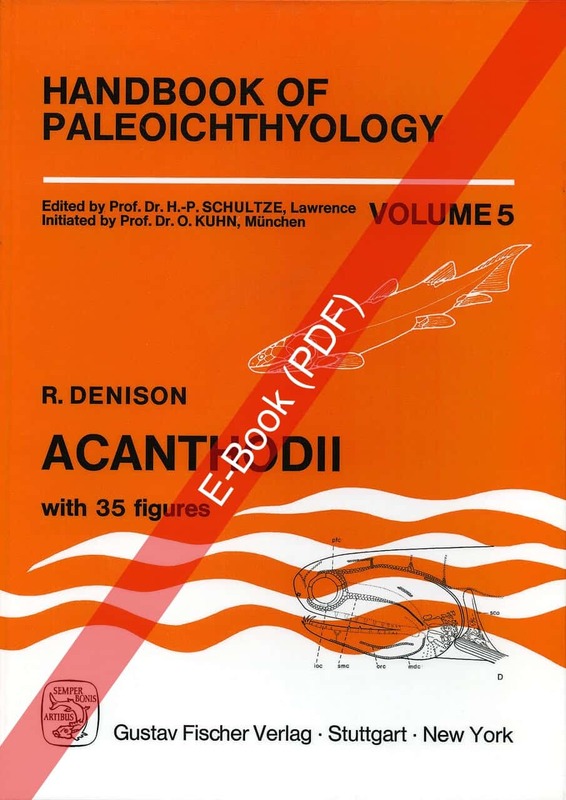 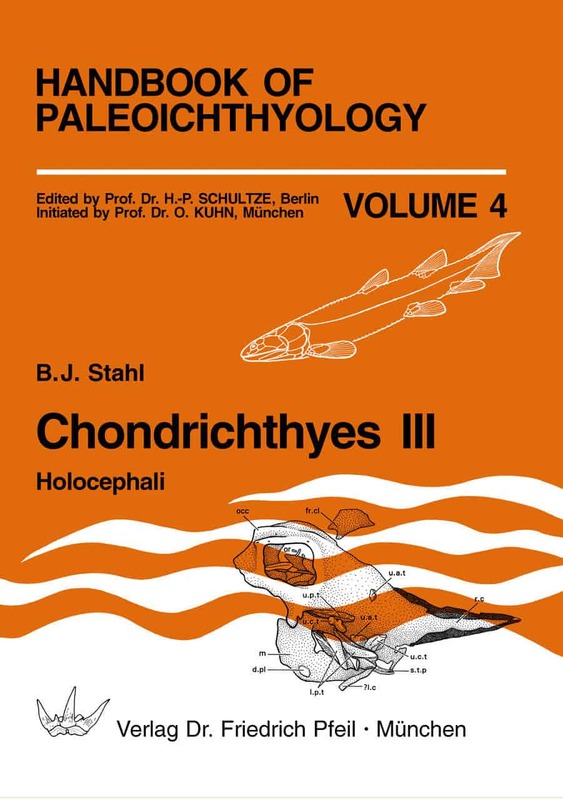 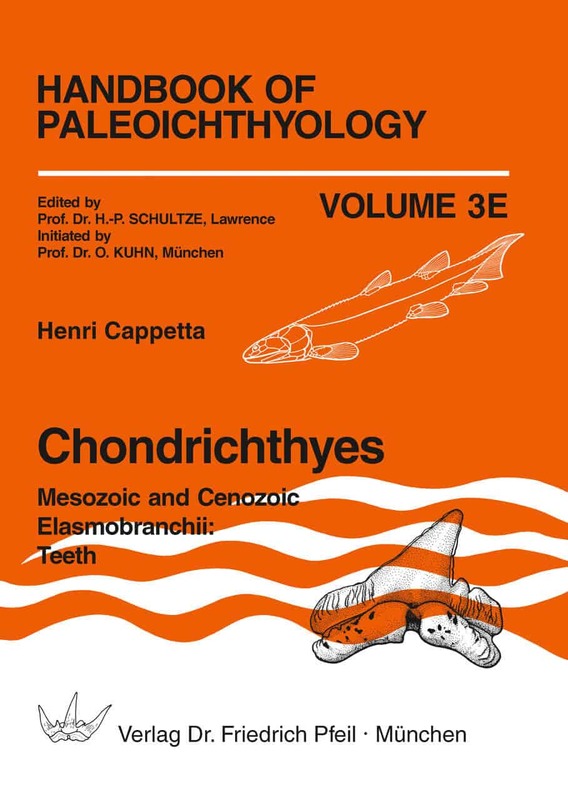 The Handbook of Paleoichthyology presents a complete survey of Agnatha and Pisces. 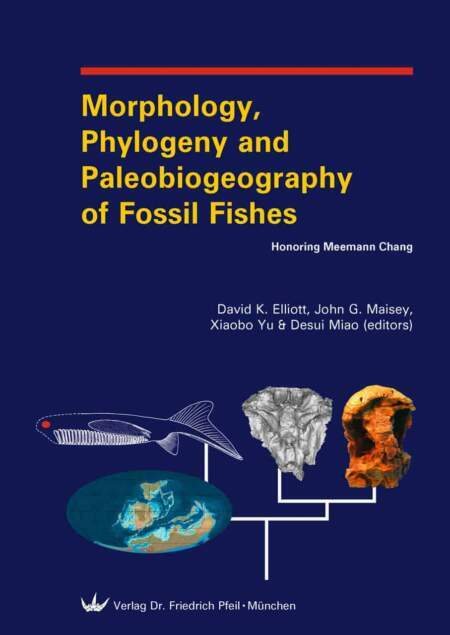 The morphology, histology, interrelationships, taxonomy, occurrence, time range, and habitat of all groups will be described. 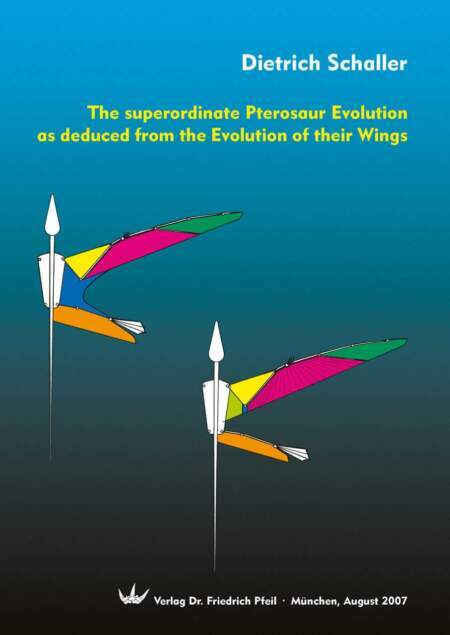 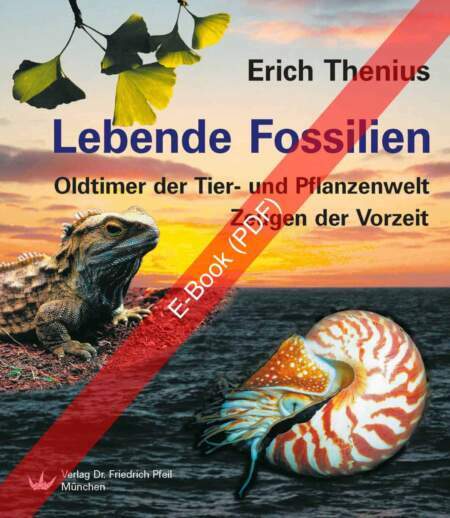 Emphasis is placed on comparative presentations of complete specimens and many details. 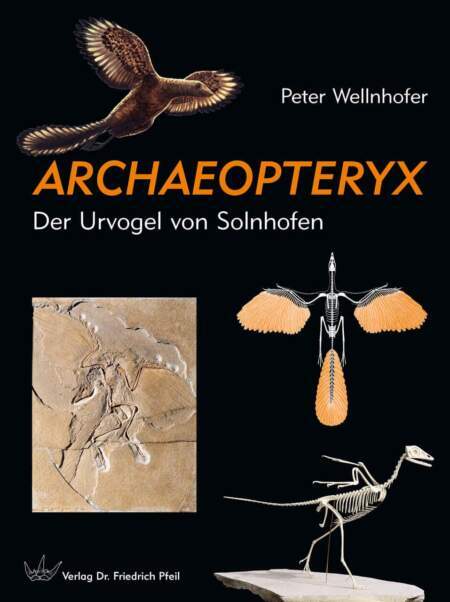 The reader will thus be able to obtain characteristic features of all groups, down to the genus and sometimes to the species making the Handbook useful for identification.